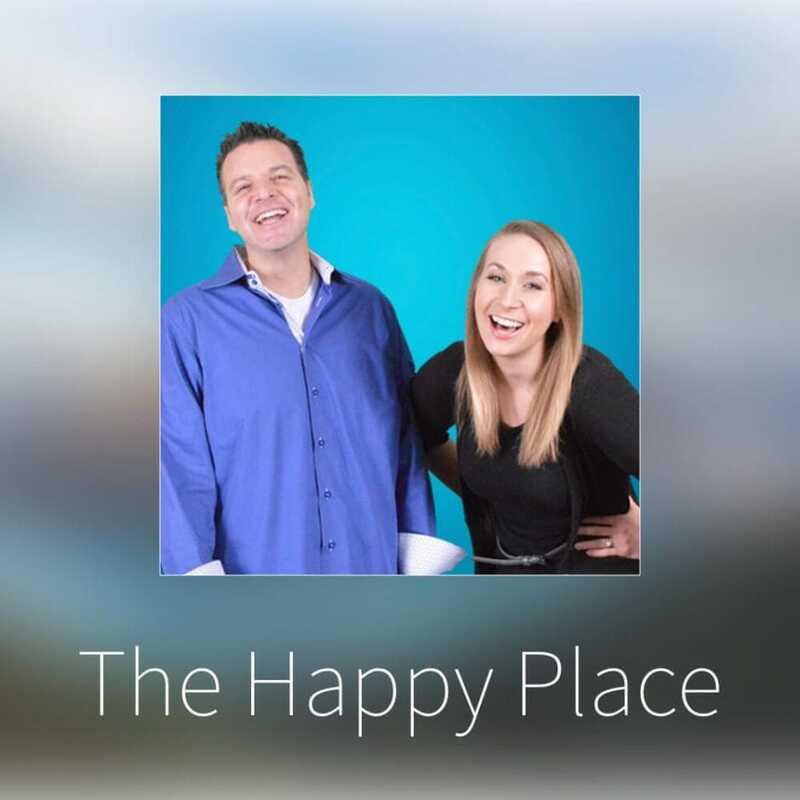 On today’s Happy Place we talk about setting “Dreams” that lead to goals. 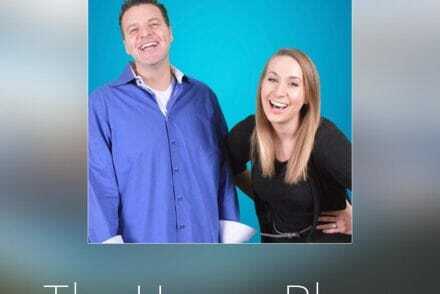 A few weeks back I listened to Dr. Greg Wells, author of “The Corporate Olympian”…. In his work over the years he has worked with the best of the best. He has learned a valuable LESSON we can all learn. Are we going after our DREAMS or just goals…. As a chronic goal setter myself I had to question this theory as my entire life I have been conditioned that “YOU MUST SET GOALS”…. Take time to listen today and read Greg’s great work. You might be chasing a GOAL that really isn’t your dream..